Virtus.pro get an EPICENTER invite! 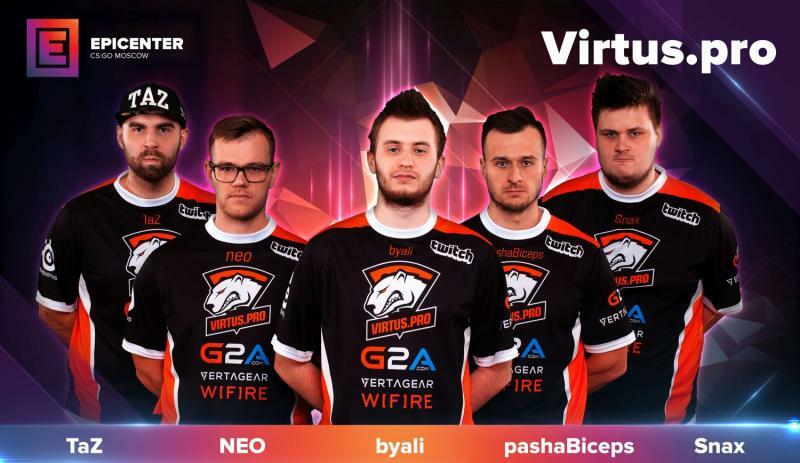 The fourth EPICENTER CS:GO invite goes to last tournament’s finalists, the one and only Polish five: Virtus.pro! Virtus.pro is the epitome of stability. It’s been over three years since the Russian org took NEO and his crew under its wing, and their roster hasn’t seen a single shuffle! Nor have they relented in competing for the top spots at every tournament. The team hasn’t been in its best form of late; they haven’t won a large tournament since DreamHack Masters Las Vegas in February. But with the ardent support they are guaranteed to get from the crowd in St. Petersburg, the Bears will surely go on a rampage. We wish them good luck at EPICENTER!